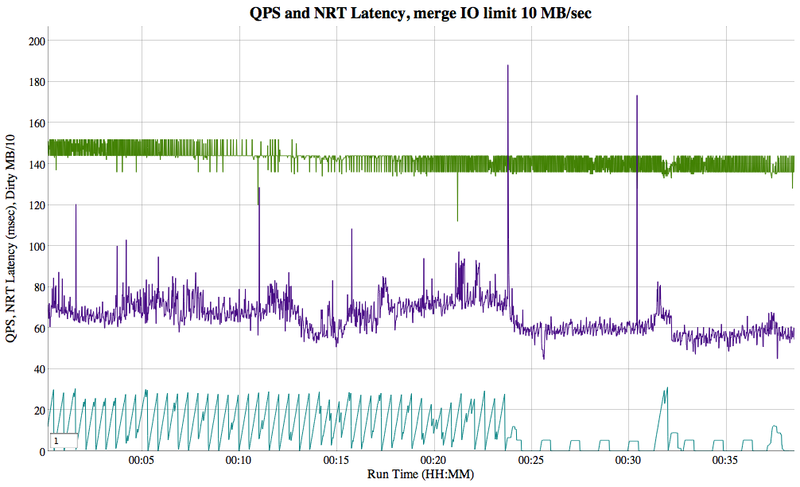 Are you certain that bytes/second is the issue and not IOPS/sec? 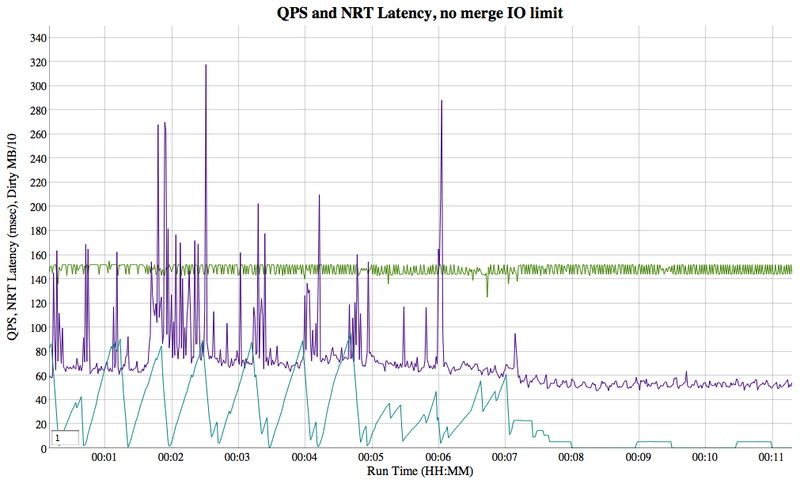 No, I'm not certain: I haven't separately tested IOPS decoupled from bytes/sec. 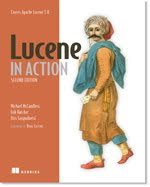 This would actually be fairly easy to do, by changing Lucene's read/write buffer size for the IndexInputs/Outputs we open during merging.